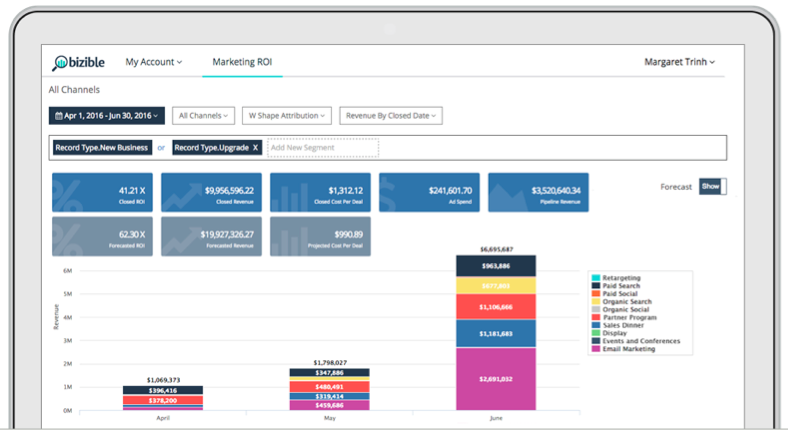 DemandBase provides high quality account data in real-time. 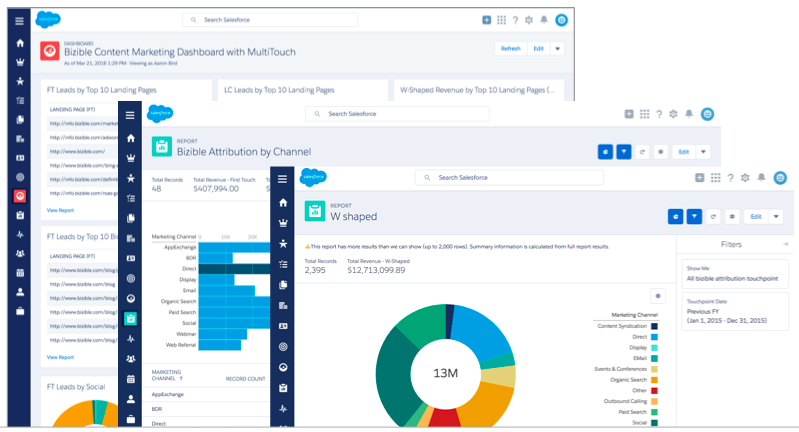 Demandbase analytics only report on post-click behavior, so any post-impression on-site activity is not captured in the dashboard. It also cannot link company level data to mobile. It is also rather expensive from a CPM standpoint. Account-Based Marketing is an easy philosophy to digest, but it’s challenging to execute and even more challenging to execute well. While the “what” seems straightforward, the “how” is often complex and ambiguous. 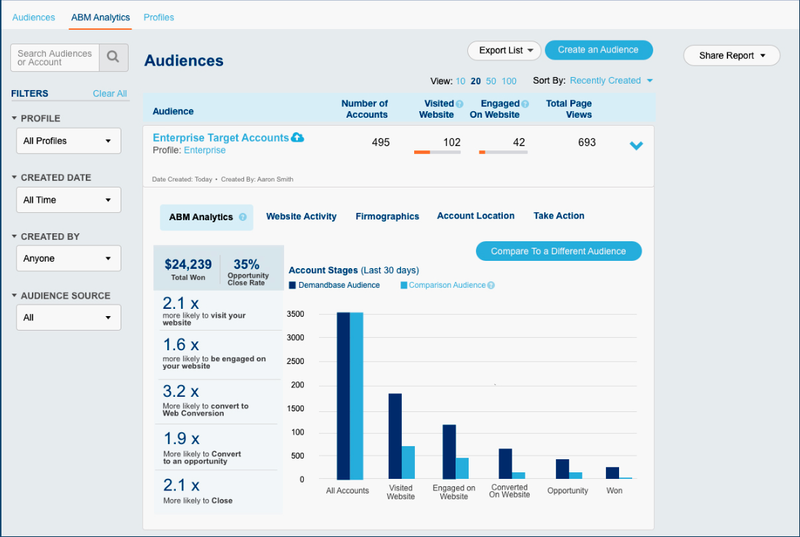 Demandbase’s ABM Platform provides the critical foundation that marketers need to execute on ABM effectively. It serves as a single source of truth for managing audiences of target accounts and measuring the progress of those accounts across the entire funnel. Having actionable leads is fundamental to designing a winning sales and marketing process. Watch this video to see the business benefit of lead management and an overview of how the product works. 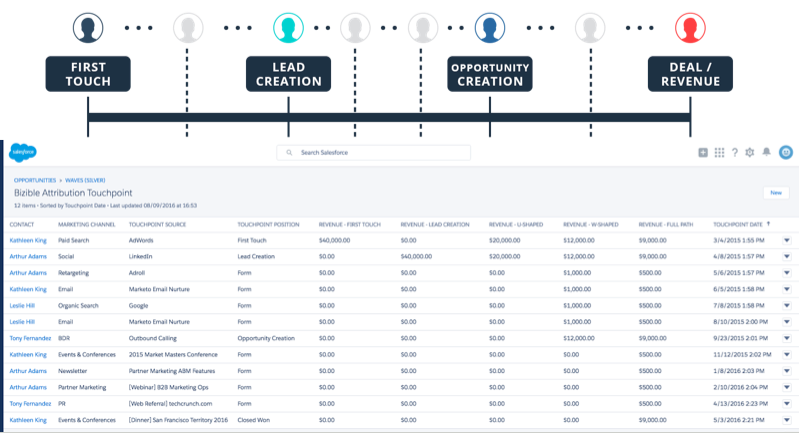 This video showcases the only visual lead-routing flow-builder for Salesforce.